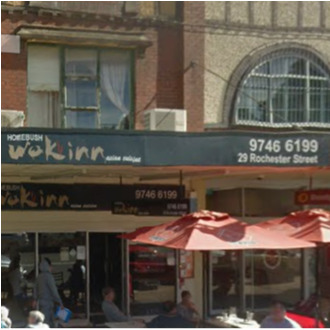 Homebush Wok Inn joined our Mission to help provide access to “Clean Water for All by 2030”. This Mission was initiated by the United Nations. A big thank you to Homebush Wok Inn’s team and customers for joining this extremely important mission on 24 April 2018. "Combination Wok Inn Fried Noodles every time! Can't go wrong, delicious and fresh each and every time. Prawn Tom Yum soup is a close second. This family run business serves up great food and with friendly service. I feel like the food here is light on the MSG and use fresh meat (compared to other Asian restaurants where the meat is so processed and I'm left so thirsty I regretted my Asian food craving I.e. Flemington)."